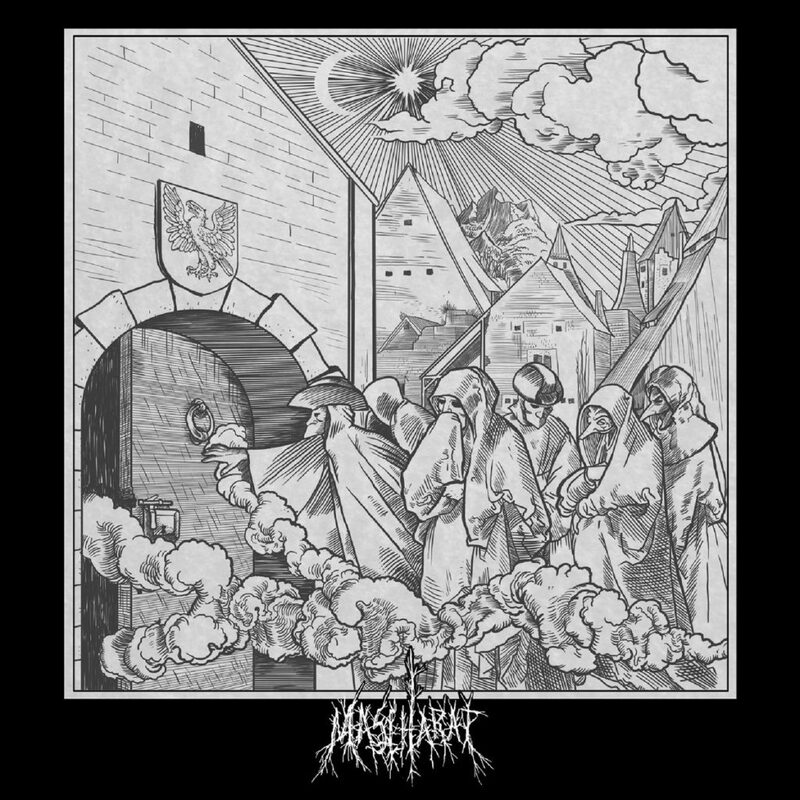 Mascharat are coming from Italy and this is their debut album.  They describe their music as Renaissance Black Metal, maybe due to the origin of their name. Maschera means in Italian, mask, and they draw inspiration from carnival’s masks and customs, specifically from the Venetian Carnival tradition. The concept of their debut, is divided in two parts, the first compiled of Bauta, Medecin De Peste, Mora, entails the meeting between a Man and the three Masks of Venetian tradition. These are and the best songs in my opinion. The second part compiled by Iniziazione, Simulacri, Rito concludes the story. As it concerns their music, they offer us fast, mainly Black Metal, with a lot of melodic and mid tempo parts. They have merged different influences, from Scandinavian scene with their own perspectives and it seems that they have assimilated them, as they don’t remind me anything particular. Their riffs are simple, unfortunately without anything particular about them. As the minutes passed by, my first positive reaction, Bauta is the best song by far, gave its place to indifference. The other songs haven’t anything remarkable or memorable. Don’t misunderstand, they are not bad at all, but they sound quite typical for me. Well, when I first saw the term they used, Renaissance Black Metal and the whole concept, I expected something more theatrical, more original. Instead of it there are 50min of well played Black Metal, but without anything that would make me to hear it again. With the exception of Bauta song of course, which is the route they should continue in the future.